63% Polyester, 33% Viscose, 4% Elastane. 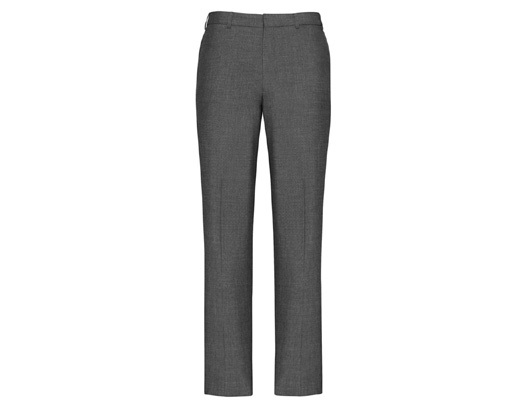 This pant has all the features of the one pleat pant but has just a slimmer front appearance. 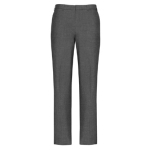 Features are : Stretch Fusing in Waistband for added comfort. Internal Security pocket. 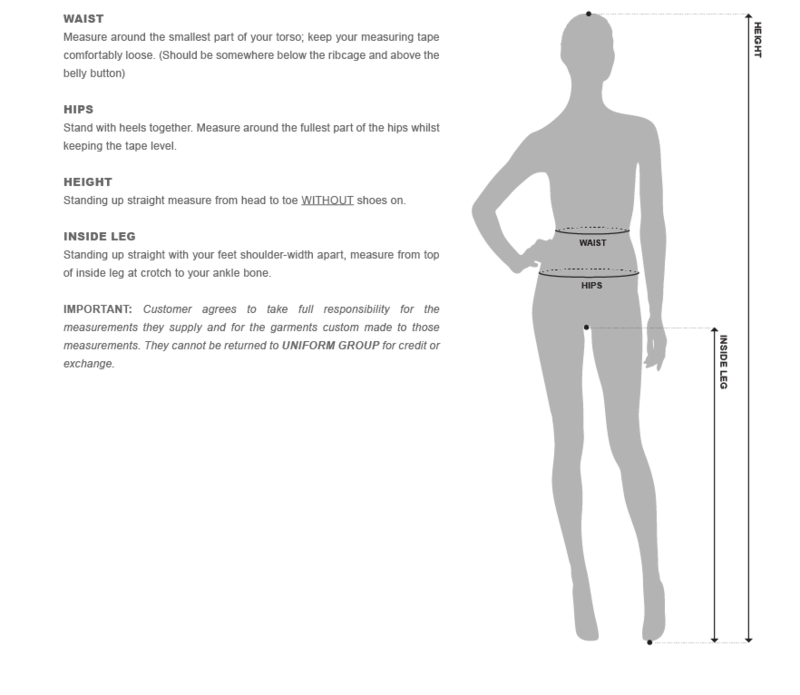 Sizes: 77R – 112R. Slim Fit.